The Rohini is an operating in S-Band ground based 3D medium range air surveillance radar providing detection and tracking air targets even under hostile EW operational environment. The radar scans the air space 360° in azimuth and 30° in elevation up to 18 km height. Rohini uses a passive phased-array antenna providing seven stacked pencil beams to discern the height of the target accurately. It consists of 32 rows of each 48 radiating elements distributed in four segments. On top of the primary radar antenna there is a Mode-S compatible IFF antenna. 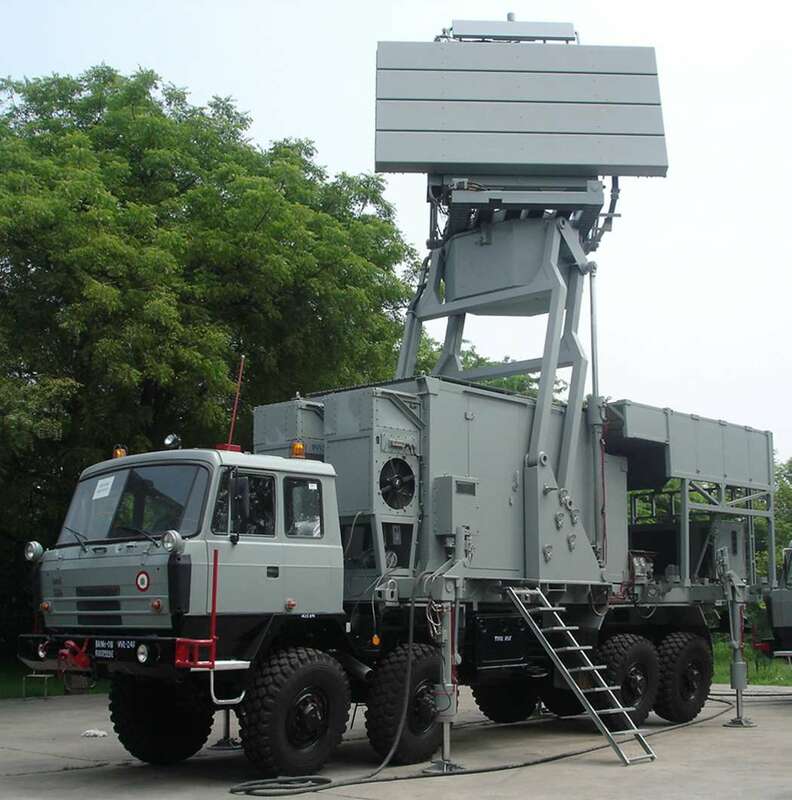 Tactical Control Radar (TCR) – a descendant of Rohini, is built to suit the Indian Army's requirements. The radar is packaged on three 8×8 TATRA trucks: one for the antenna and radar electronic (Radar Sensor Vehicle, RSV), one for a shelter containing the operator consoles (Data Center Vehicle, DCV). The third TATRA houses two 125 kVA generators for an independent power supply. The radar can be deployed and decamped in less than 30 minutes.